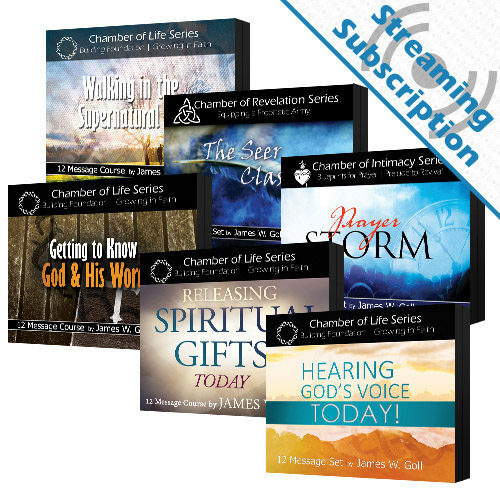 Receive access to stream the Revival Breakthrough class audio lessons for as long as you maintain your subscription. 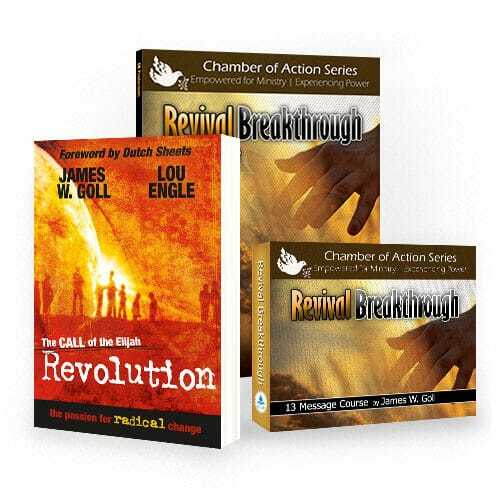 Are there significant, consistant keys to revival? Are there ways to sustain a true move of God? 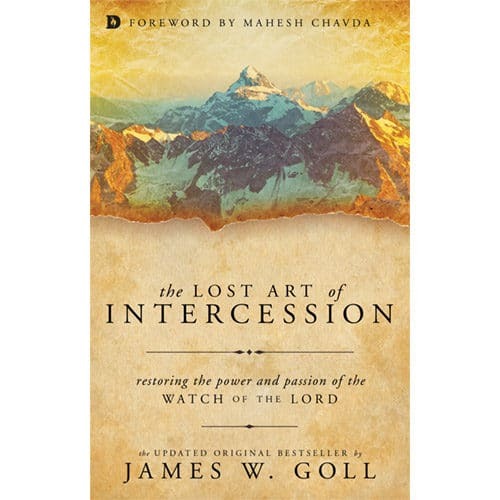 James Goll brings solid teachings on topics like: Prophetic Prayers for Revival, Classic Characteristics of Revival, Historical Calls for United Fasting, Creating an Opening, Gatekeepers of His Presence, and much more. These 13 lessons will inspire you to believe for a revival breakthrough in your life, neighborhood, region, city, and nation for Jesus’ sake. 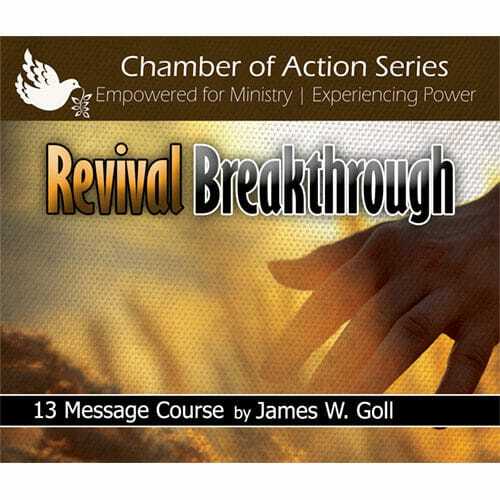 Are there significant, consistant keys to revival? Are there ways to sustain a true move of God? What are the characteristics of classic revival throughout the ages? 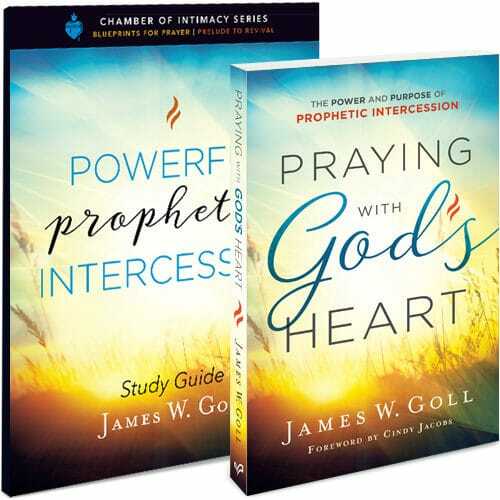 James Goll brings solid teachings on topics like: Prophetic Prayers for Revival, Classic Characteristics of Revival, Historical Calls for United Fasting, Creating an Opening, Gatekeepers of His Presence, and much more. This class will inspire you to believe for a revival breakthrough in your life, neighborhood, region, city, and nation for Jesus’ sake. 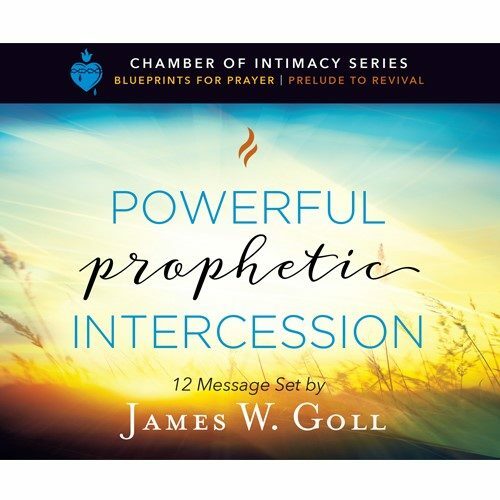 As you work through these 13 lessons, you will find yourself passionately crying out for awakening and revival in your own life and the lives of those around you. 2. Identificational Repentance – Father Forgive Us!